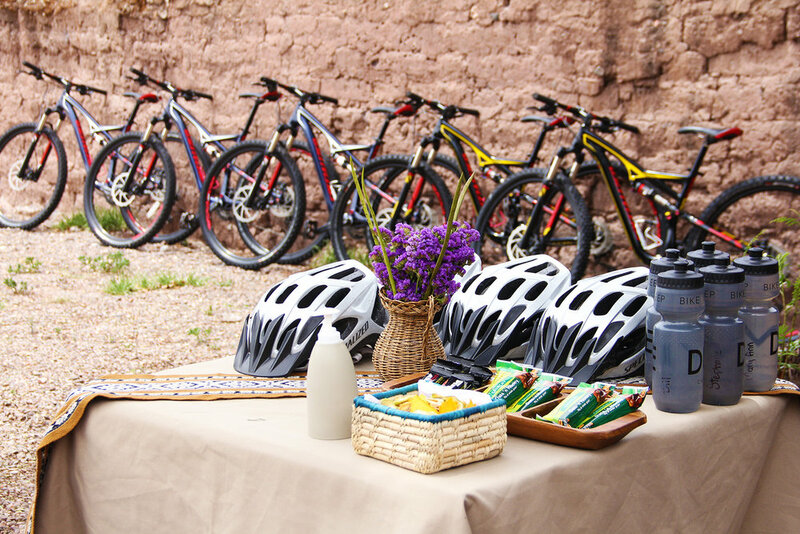 We helped this luxury bicycle tour company quickly realize a positive ROI from their digital marketing channels by implementing conversion best practices and optimizing their PPC campaigns. Together, we gained transparency into what was working, what wasn’t, and the best ways to accurately track and increase conversions. Prior to working with AdVision, one of DuVine’s biggest challenges was accurately tracking conversions. Although they did have a system in place, not all conversions were being tracked, therefore they didn’t know what they should focus on from an optimization perspective. Our first order of business was to audit and repair their conversion tracking capabilities. In our research phase, we found dead landing pages, pages missing conversion tracking scripts, and a lack of phone call tracking all together. We quickly re-assigned all ads to live, optimized web pages, correctly implemented conversion tracking scripts on all applicable pages, and implemented a system of tracking Pay Per Click visitors who picked up the phone and called DuVine. With a strong foundation of conversion tracking in place, we got to work optimizing all facets of their PPC campaign. Specifically, we optimized all ad copy to include best practices, competitive differentiators, and a focus on quality.